It’s Sunday, and what’s more interesting than seeking a bit of inspiration from an iconic city like Los Angeles? 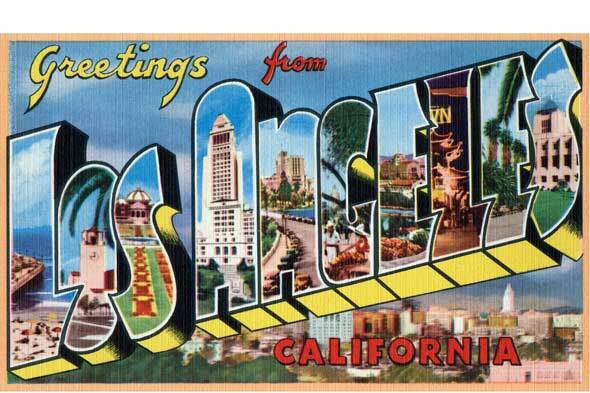 Since I am visiting The City of Angels in September and I am currently looking for cool places and things to see and do, I cam across some vintage pictures that I thought I could share with you guys on here. Some photographs belong to the 60s, the 50s or even before. Cool, huh? I can’t wait to be there this September, although I’ve heard the city is not a big deal. Anyway, I am pretty excited to know more about this glamorous and iconic city. 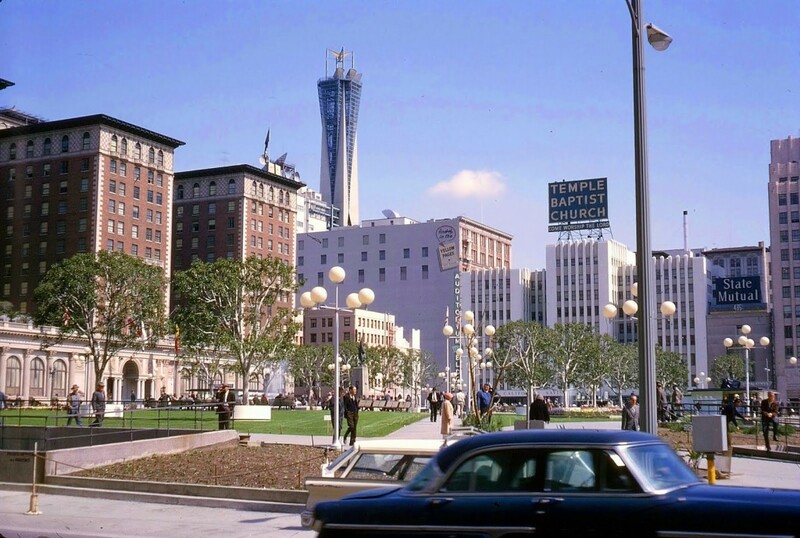 Downtown LA was always crowded thanks to its boutiques and grocery stores. Here are some vintage photographs from Downtown Los Angeles int the 1930s or 1940s. Busy day in the city centre! As you might have noticed, nearly all the photographs feature cars. Los Angeles is also known for its long distances, which makes owning a car a necessity. 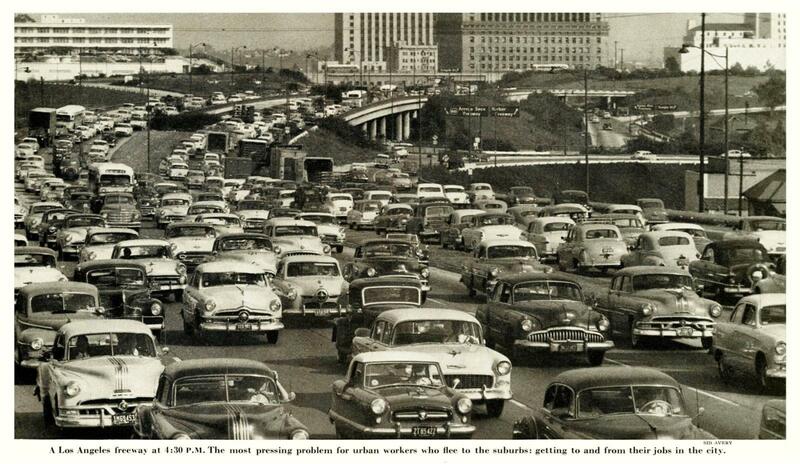 This pic is from the 1950s! That’s insane. Hope you enjoyed my quick post with some cool photographs from Los Angeles. If you want to see more, you can head to Vintage Los Angeles and travel back in time.